A new chapter for Anansi: we’re moving to #128Sterling! Anansi is moving! In 2016, House of Anansi will have a new home at 128 Sterling Road in Toronto’s Junction Triangle neighbourhood. 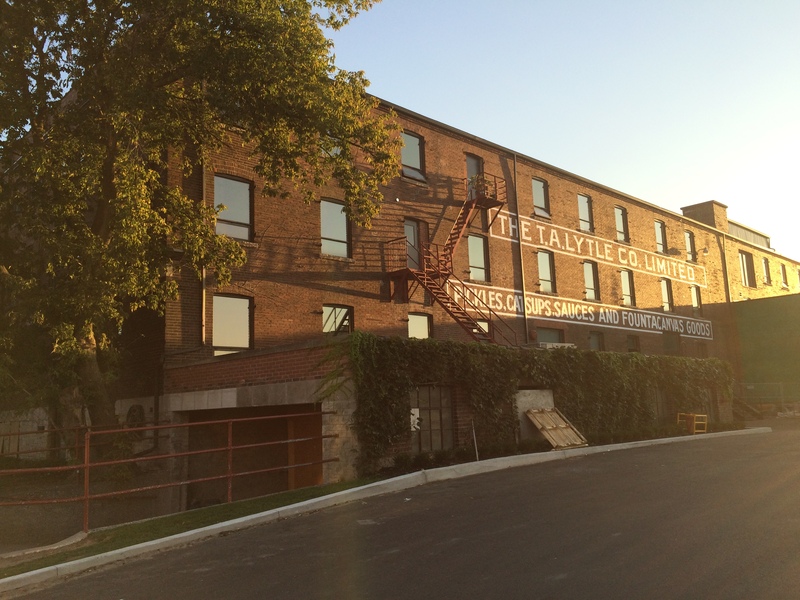 That’s right: we will be one of the pioneers staking out the new frontier of heritage buildings in the up-and-coming arts and culture district. We’ll be situated right between the Nestle Chocolate factory — and yes, our (soon-to-be) new office does smell like chocolate — and the new digs of the Museum of Contemporary Canadian Art (MOCCA), which is currently under construction. Besides MOCCA, and a brewery, we’ll be borrowing cups of sugar from Sterling Studio, BATL Axe Throwing and Fly With Me, among others. 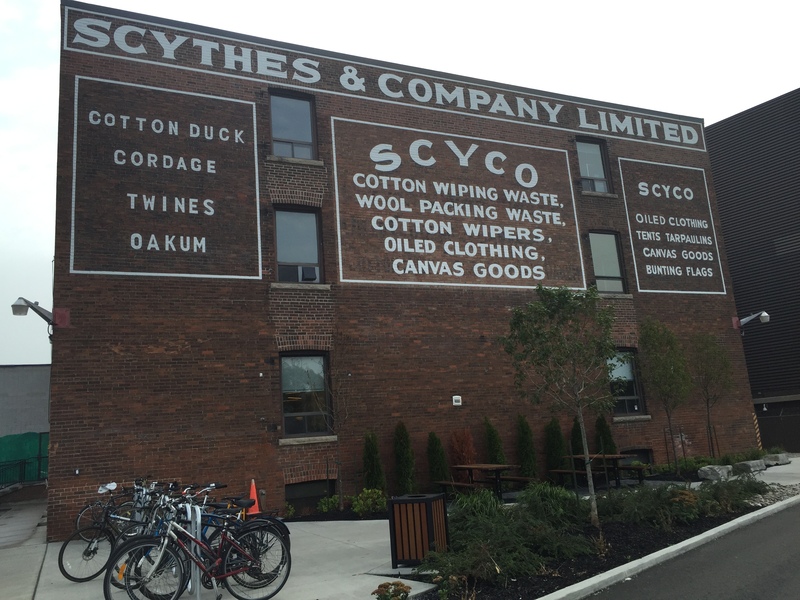 Our neighbours are transforming not only Sterling Road, but the Junction Triangle, as well. We’re working with M-S-D-S Studio to build something special in our new space. M-S-D-S are trailblazers, and recently designed the Shopify Toronto offices. The jewel of the new office at 128 Sterling is our new showroom, which doubles as an event space. Soon you’ll be able to walk through our front door, and take a look at a few of our books — and on the days where we need to hold a book launch or event, we’ll schlep furniture out of the way. Voila: party space. Keep an eye out for future news and updates on Anansi’s new office space by searching (and using!) the #128Sterling hashtag. We can’t wait to start a new chapter in Anansi’s history!